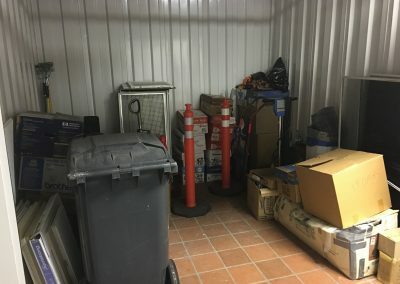 We’ve got specials running at Park Place Storage! 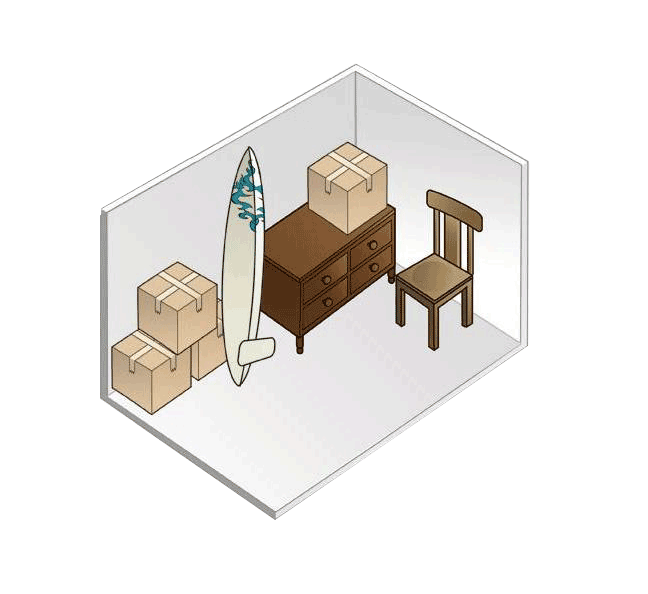 Get your home or office organized now with great rates on our mini storage rental units. 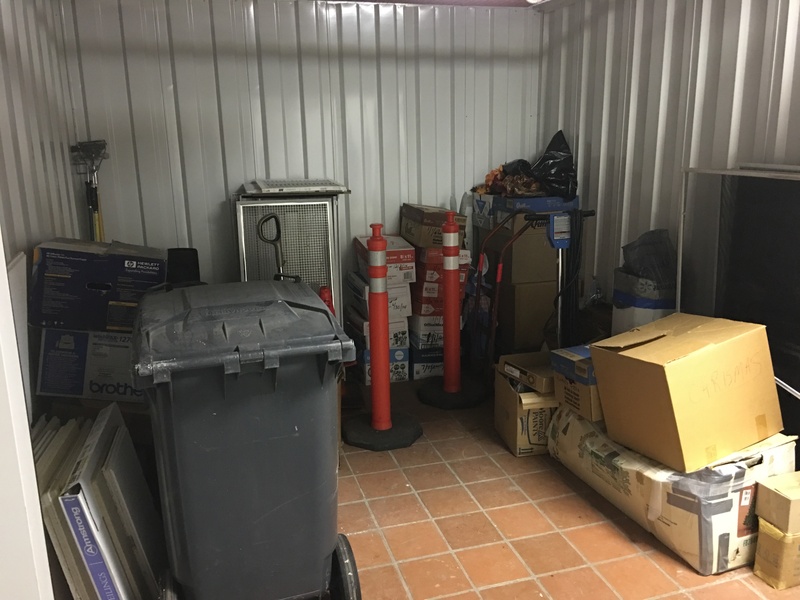 Our indoor storage facility offers a variety of sizes to fit a multitude of applications. Need more space? 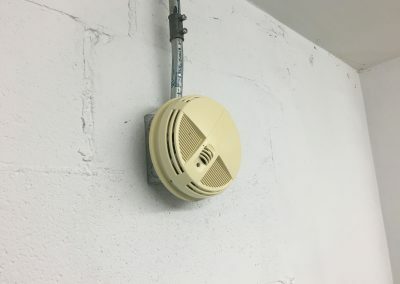 Don’t spend thousands of dollars on an addition! 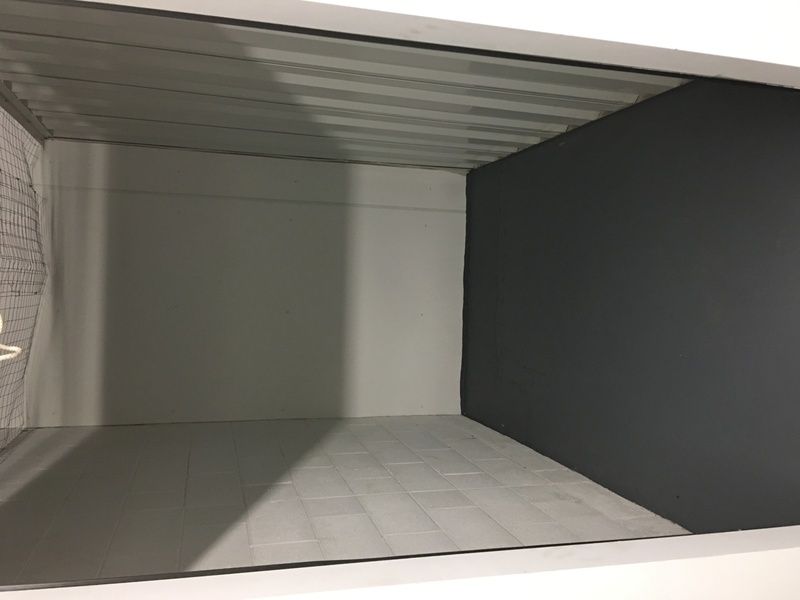 Store your personal belongings in our climate controlled indoor storage facility. Don’t leave your important stuff to chance with the ever changing weather conditions! 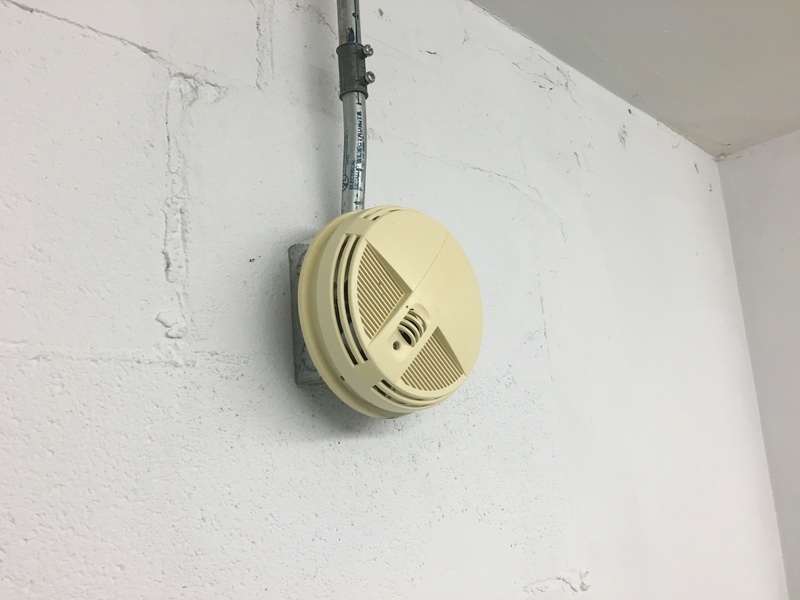 Our units are at a comfortable temperature no matter what time of year. They’re safe, out of sight, and here when you need them. 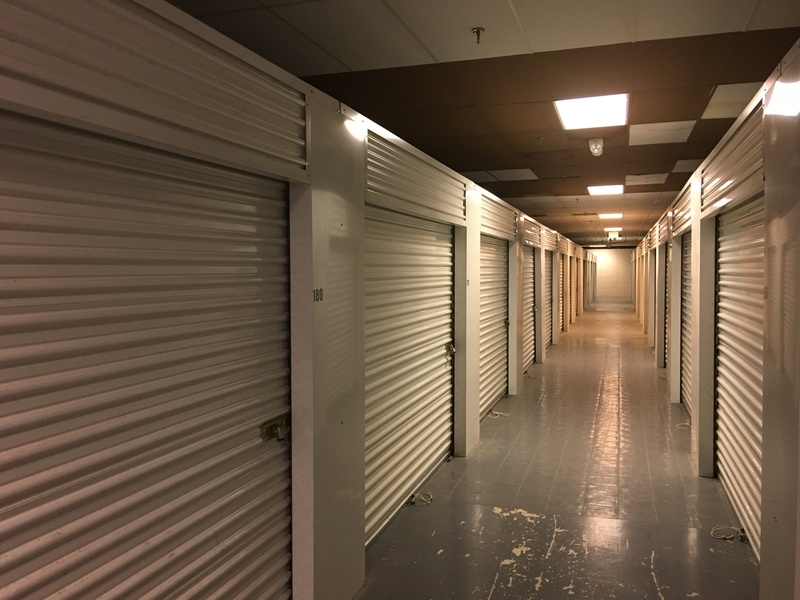 Our on-site property managers can help with with everything from storage supplies to borrowing handcarts and dollies. $25.00 OFF your FIRST FULL months rent and SECOND Month FREE! 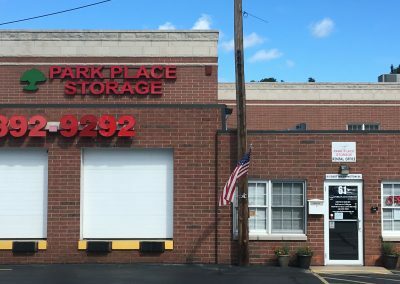 Park Place Storage offers safe indoor storage solutions convenient to residents in Painesville, Mentor, Concord Township, Chardon, Kirtland, Grand River and Fairport Harbor. We are conveniently located on the square in Painesville. Entry to our facility is located across from the former Lake East Hospital. 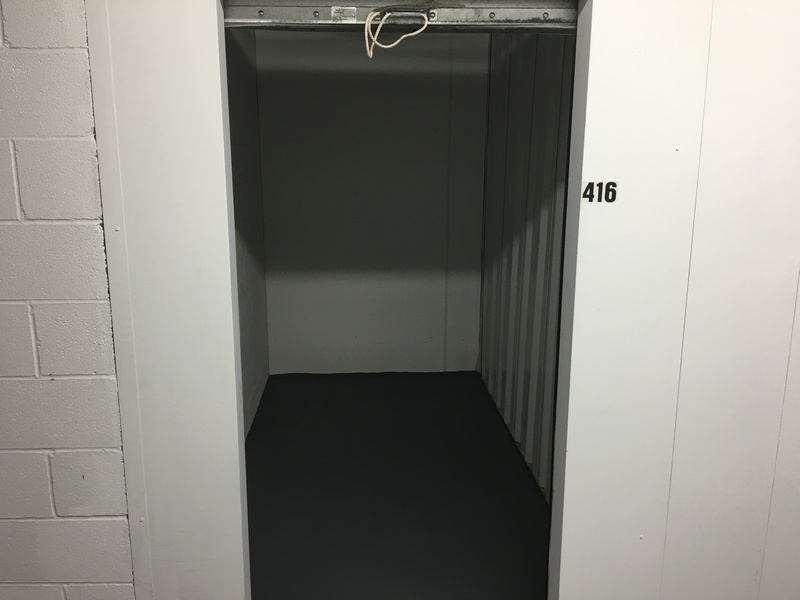 We feature 3 levels of indoor, climate controlled storage lockers in a variety of sizes to fit all of your excess storage needs. For a list of available units, please contact us. 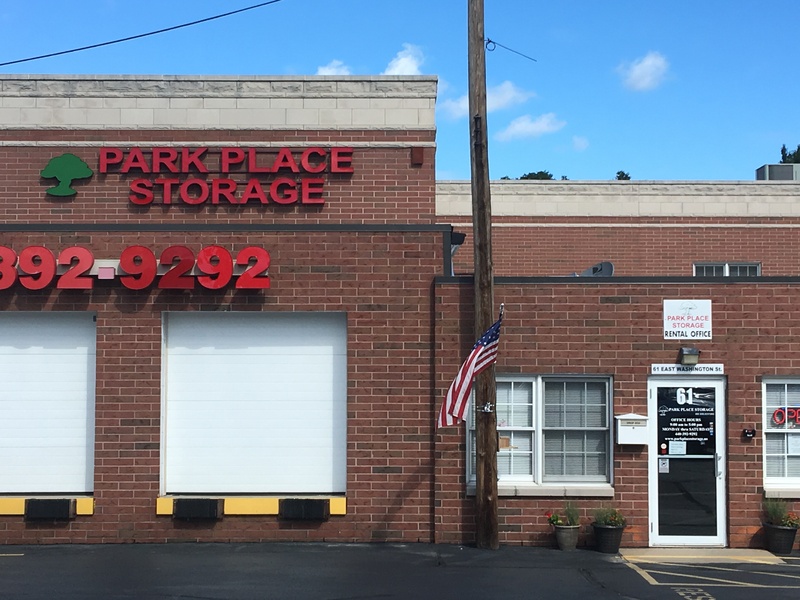 Park Place Storage in Painesville has everything you need to securely store personal items, furniture or business records and inventory. 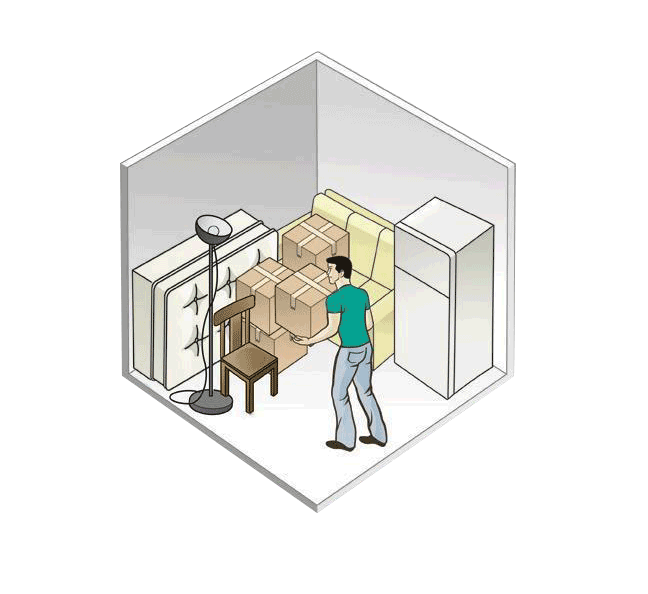 Our storage facility offers special features that can make packing and storing stress free. 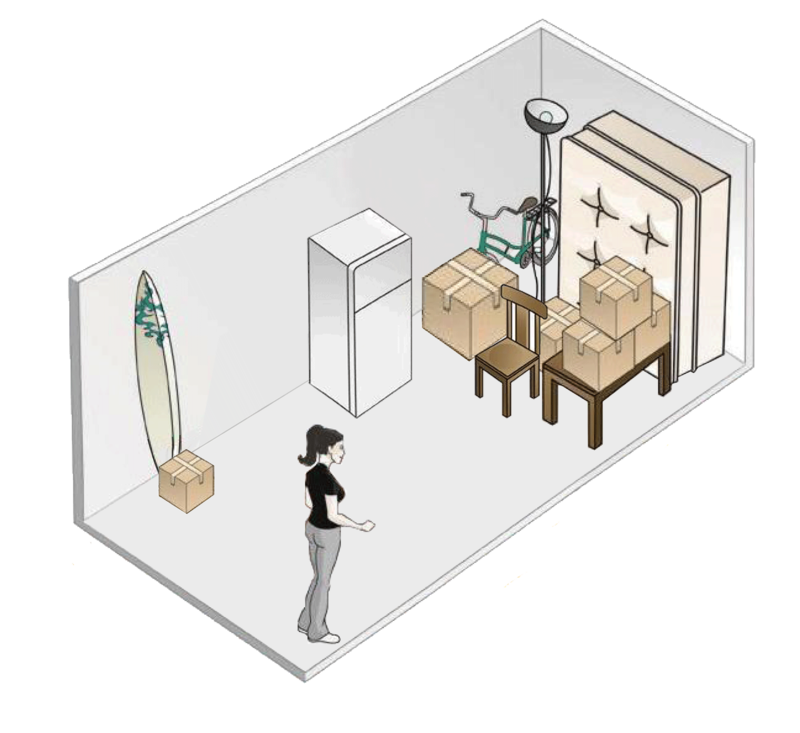 You will find climate controlled storage units in a wide range of sizes. 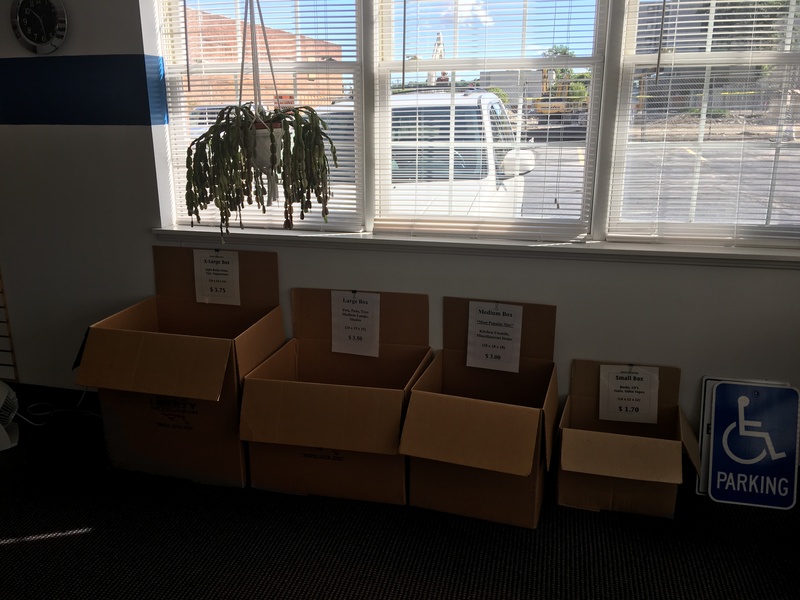 We also have moving and packing supplies available for purchase on site. 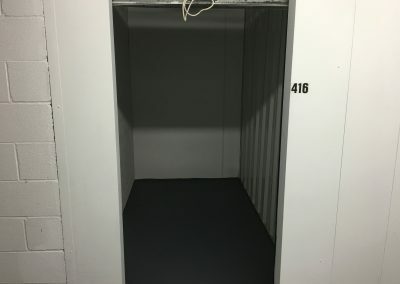 When you rent storage units, you want to know that keeping your personal belonging safe is important to us. 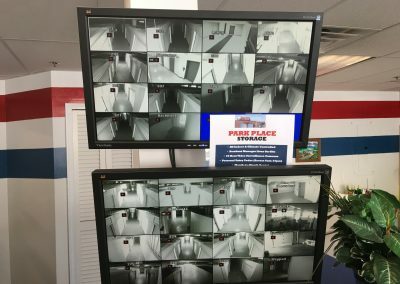 At Park Place Storage of Painesville, we make the security of your unit a top priority. 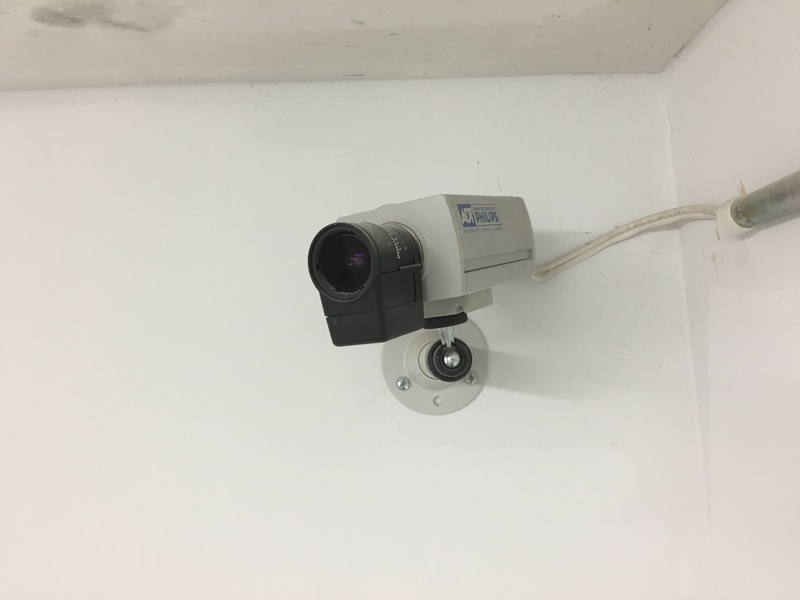 Our indoor storage areas are secured with electronic keypad controlled access, high security locks and 24/7 surveillance camera’s. 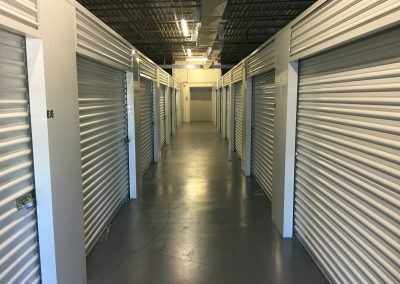 Park Place storage has a wide selection of indoor storage spaces in a variety of sizes at the most competitive rates in Lake County. 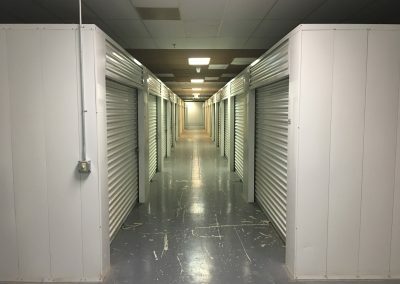 See info & pricing page to research the storage space you’ll need and the sizes we have at our Painesville facility. 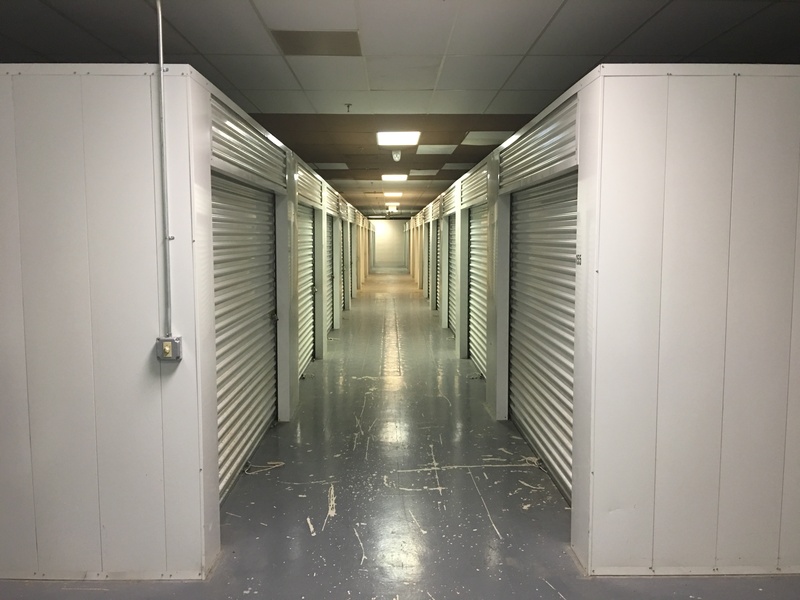 Give us a call at (440) 392-9292 and reserve your storage unit today. Keeps your important personal or business belongings safe from unpredictable elements. Our on-site manager works regular business hours to assist you with your storage needs. 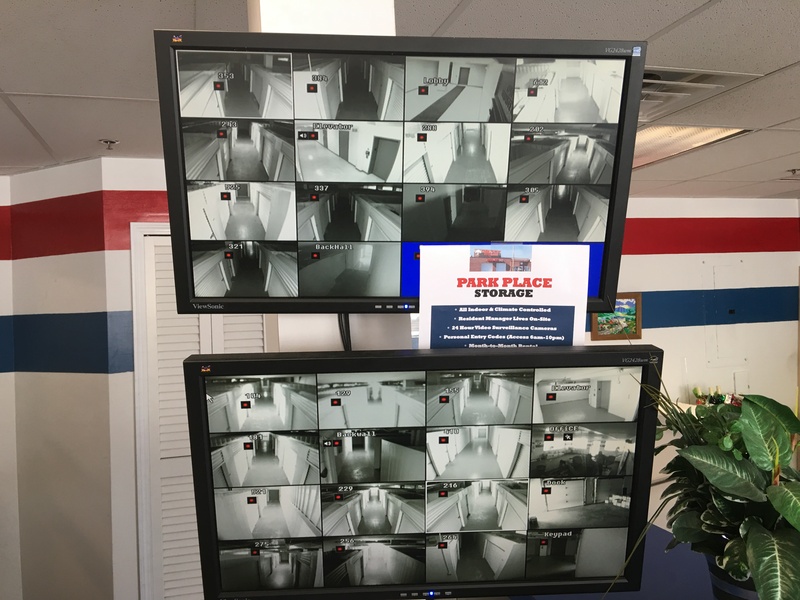 With 24 cameras throughout the our indoor storage facility, you can rest assured that ever inch of the facility is covered for everyone’s protection. 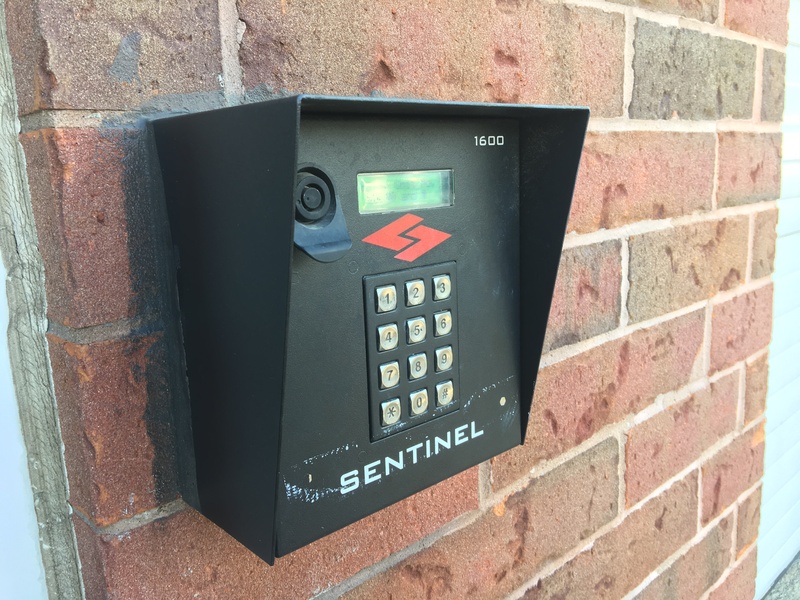 A personal entry code is assigned to every customer so they can gain access the facility 7 days a week. 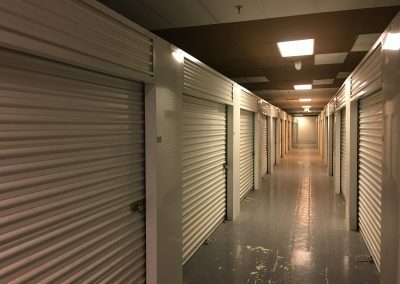 Need a storage unit for the short-term? No Problem! 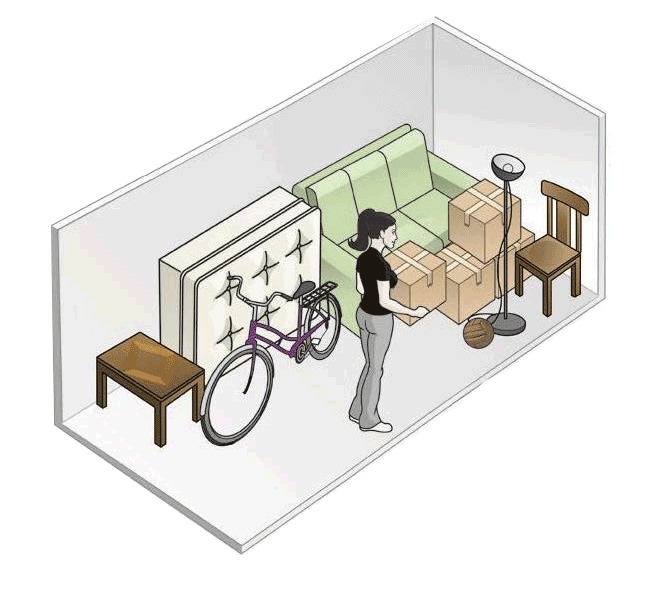 Park Place Storage makes it easy with Month-to-Month rental option. We stock commonly needed items like twine, packing supplies and boxes on-site. No need to make unscheduled stops elsewhere. 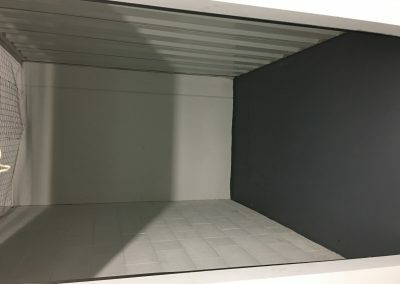 Send us an inquiry and we’ll provide you with a specialized custom storage solution.